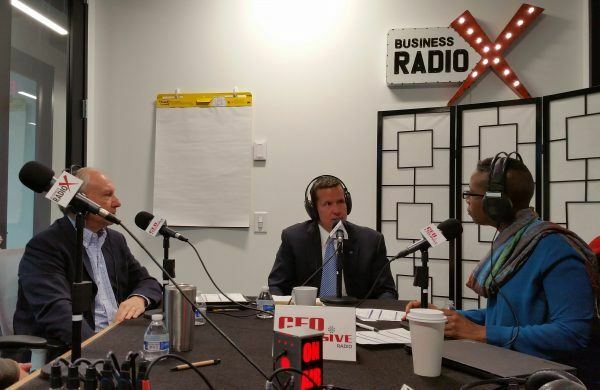 On this CEO Exclusive, we talk with Neil Stevens with Oconee State Bank and his long time client Larry Campbell with Corners Outreach on what’s happening in banking right now and trends in the financial market. Neil Stevens is the new President and CEO of Oconee State Bank. He has 28 years of broad based banking experience. Over the years his main focus has been to lead financial institutions to obtain a high return on equity and return on assets by placing a high emphasis on building a remarkable culture within the organization. He believes that by hiring remarkable people and putting them in a remarkable culture it will yield remarkable results. Neil began his career as a management trainee in 1989 with the Citizens and Southern (C&S) National Bank (later known as NationsBank and Bank of America). 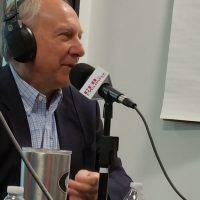 More recently, he spent ten years with KeyWorth Bank as the President and Chief Operating Officer and was a founding member and organizer of KeyWorth. He helped build a remarkable culture as KeyWorth grew to approximately $450 million in assets. He helped negotiate a profitable merger with Renasant Bank in March of 2016. Prior to KeyWorth, he spent nine years with IronStone Bank serving as the Area President for the Georgia Market. This included running 21 retail branches, the mortgage operation, private banking, business banking, residential construction and commercial banking. He has served on the board for Emory Johns Creek Hospital, is a past board member and chair of the Johns Creek Chamber of Commerce and the Johns Creek Economic Development Corporation, is a board member at the Perimeter Church Board of Elders, and has served as a board member and leader at Summit Counseling Center, Corners Outreach Ministry, Georgia Bankers Association, Supporting Amateur Athletics, and The Atlanta Athletic Club. 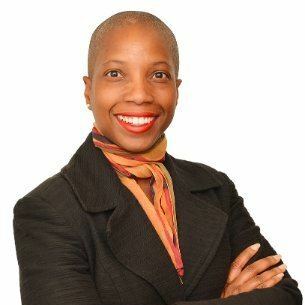 Stevens is a graduate of Mercer University and holds an executive banking certificate from the University of Virginia Darden School of Business. Connect with Neil on LinkedIn and follow Oconee State Bank on Twitter and Facebook. While Larry Campbell grew up in poverty, he was always told he could do anything or be anything and that education would allow that to occur. Larry was able to have a successful business career due to his education and belief in working hard. He started Corners Outreach on that same belief. Corners Outreach daily focus is on seven metrics, in addition to living out the Corners Outreach mission of being a catalyst for 100% of students to graduate high school and improve career opportunities for underemployed parents. Connect with Larry on LinkedIn, and follow Corners Outreach on Twitter and Facebook.